All auction transactions are final. Items for auction are sold as is and with no return of items under any circumstances. 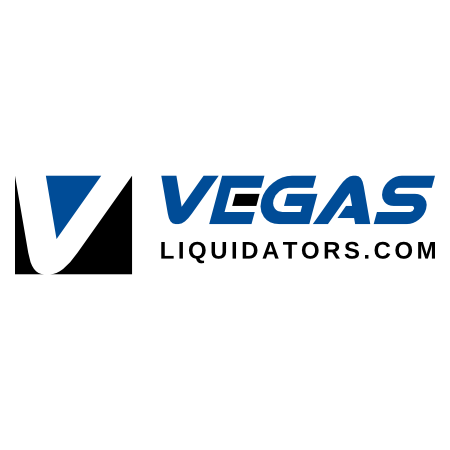 All customers with an online member account understand and adhere to the return policy for VegasLiquidators.com/HendersonLiquidators.com. The items listed on the site are sold "as-is" and no warranties, guaranties, or service contracts are included and return of any items won on the bidding site are forbidden.